and locale that you will both enjoy. you’ll want to give yourself enough time to get to the airport. swimming with the dolphins, snorkeling, and more. match your passport and any other required travel documentation. other after your big day. shopping and packing about 1-2 weeks before your trip. yourselves! Indulge in this time with each other. 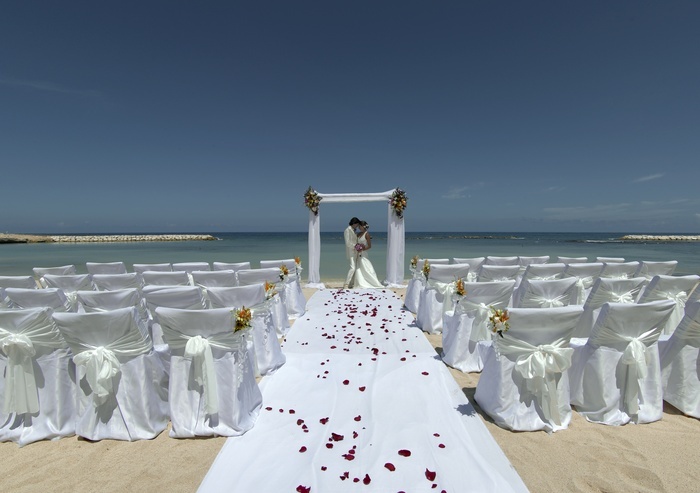 Relax, rejuvenate, make sure both enjoy your honeymoon. Completely rollable and foldable, Fits in the smallest bag, Water proof and Skid proof Sole, Carry as your spare pair, Great for travel, Great to wear in the office, Great to wear outside! Upper is made from a PU that you can easily clean. 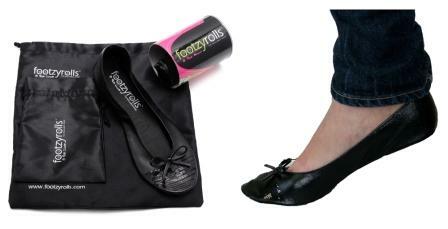 Footzyrolls…are rollable and foldable. Footzyrolls are being marketed as first aid for the aching feet of female travelers. These ballet-style flats, which are packaged in a cylinder that also contains a Footzybag and a Footzypouch, are waterproof, skidproof and machine washable and they are perfect for slipping on, for example while waiting in an airport security line with stiletto heels in hand. Footzyrolls are easily stored in a purse or carry-on until unfurled to give tired feet a break.